The grass is getting greener, the birds are chirping louder, and after a long winter, everything outside is waking from its deep slumber. What an exciting time Spring is at Chesapeake Montessori School! Like Dr. Maria Montessori, we believe that nature is a patient teacher and that Earth is our classroom. Corresponding to how we teach children in the Montessori tradition, nature provides us with both concrete and abstract learning for students of all ages. For younger students in Children’s House, children get to experience the earliest tenants of science, history, and geography by using all five of their senses to comprehend concrete things and build a foundation for understanding the processes of natural life. In the Elementary years, we are able to build upon concrete learning by exploring more abstract concepts, such as the layers of the Earth and their specific functions, how the Sun heats our planet, and how the habits of plants and animals influence the function of all other living things. In Ms. Jeanie’s room, Earth Day has been a topic of conversation for a few weeks now. Our kids have been picking up trash that they find at home or at school, then taping it onto a mural we painted of a colorful town. This junky artwork is getting students to be more mindful of picking up trash in their worlds, and the ugly effects it has on imagined ones. On Earth Day, we’ll take down all the trash from our mural and talk about the importance of recycling! In Ms. Betsey’s Room, we’re planting the seeds of environmental knowledge! Students are collecting seeds of all sizes to plant in recycled containers. Over time, they’ll measure their growth rate, and transplant them to our classroom garden, a small plot that each class has to make their own. 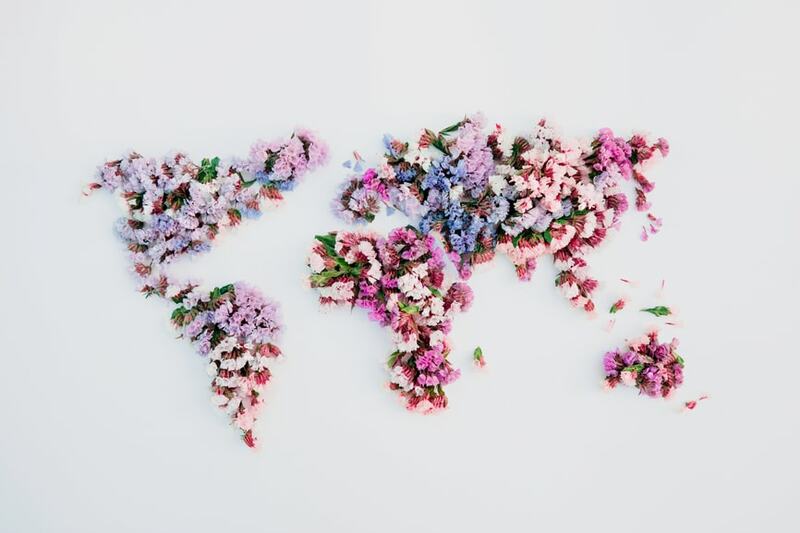 Over 80 years ago, Dr. Montessori cautioned us that our habits – living in cities, stressing our agricultural systems, and misunderstanding basic biology – were making us more disconnected from Earth. To bring Earth into Ms. Kate and Ms. Alexis’ classroom, students will be working on planting a sensory garden that engages sight, smell, taste, sound, and touch. For example, different types of mint and basils have a unique shape, lamb’s ear has a particularly soft texture, and rosemary has a beautiful fragrance. We’ll also be taking Earth sciences to heart – literally! Students will soak seeds and beans overnight to jumpstart the growth process. Then, using a small plastic zipper bag, they’ll put their bean inside and poke a hole in it to make a necklace out of. By keeping the bean under their clothes and close to their body heat, students will watch over the course of 3-4 days as they give life to their plants and witness germination in action. In our Lower Elementary classroom, students will get to digest important facts about the earth as they enjoy a pancake breakfast. On each table, students will place a freestanding paper structure featuring all kinds of facts about plants, animals, and environmental insights. 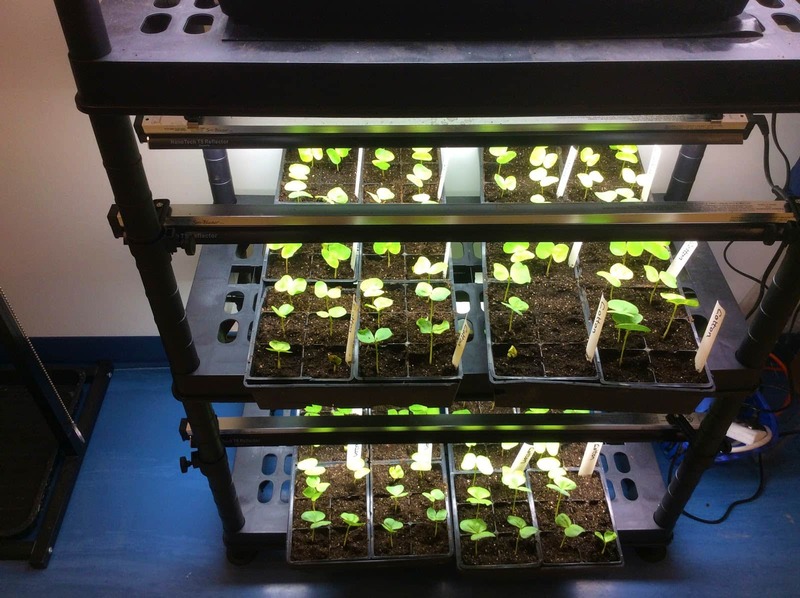 Throughout the spring, students will continue to work on classroom gardening projects, and next fall, will begin setting up their own hydroponic gardening system to grow lettuce and other organic veggies. In Ms. Aliceyn’s classroom, we’ll be collecting donated plants of all shapes and sizes, discussing what makes each one unique and different, and what they need to survive and thrive. Then we’ll plant flowers and small shrubs around Chesapeake Montessori to beautify the outside of our school! Ms. Donna, our Art Teacher, is a master gardener who also runs our Garden Club after school as well as our Green Time program. 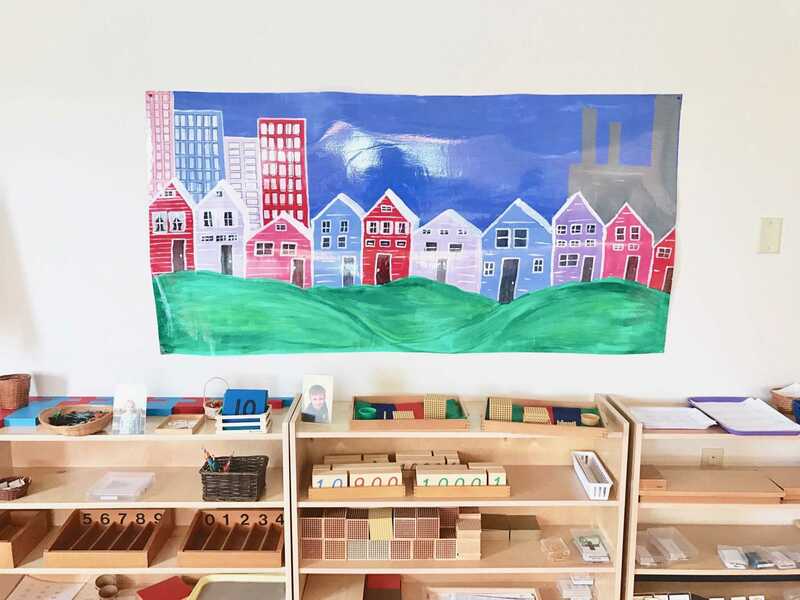 In her classroom, she’ll be showing students how to make their own paper by turning it into a pulp and adding all kinds of bright colors before drying it. As a special surprise, we’ll also be sprinkling wildflower seeds into each piece, so that it can someday return to the Earth can continue the cycle of life by attracting the honeybees that impact the entire environment. Each paper-lover will be turning their creation into a bookmark or ornament that they can take home to share with family or gift to a friend. Beyond these Earth Day activities, we’re also making connections to the Earth in our Upper Elementary classrooms all the time. The subject of cotton, for instance, plays into our discussions about history, geography, and sociology. We will often talk about how cotton was an economic “cash crop” in the Civil War era, and how it clothed the people of the time by being picked, cleaned, and spun into yarn. Since we’re located in Virginia, the bedrock of the Civil War, we also talk about how cotton played into issues of slavery, and how it influenced the many historical events that unfolded in our region. Are you doing a special Earth Day activity with your Montessori student? Share pictures of your project on Chesapeake Montessori School’s Facebook page!